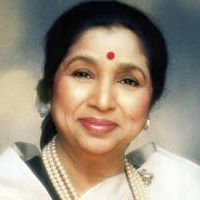 An World class Indian Vocalist, Instrumentalist & Composer of difference. Top-it-all Music Crusader from the Indian subcontinent. 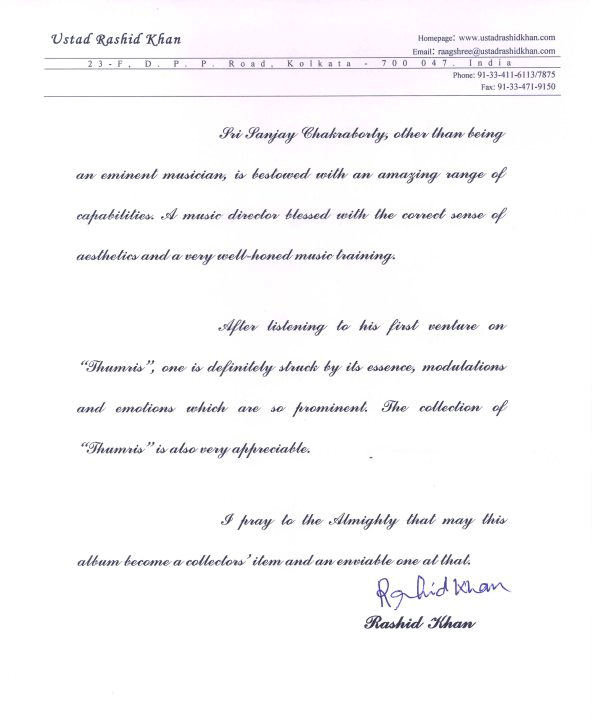 The Milestone Records of the Indian Music Colossus TAANSEN got a new path breaking turn with the advanced scientific researches of PSYCHO-ACOUSTICS conducted by ACHARYA SANJAY CHAKRABARTY, the Music Crusader from Indian subcontinent. His researches are based on hitherto unexplored mysteries of the perennial music of ancient INDIA, nay ASIA. A visionary, thinker, vocalist, instrumentalist, composer and lyricist, SANJAY has grown to be a complete exponent musician over the years. From his early teens SANJAY lent Harmonium support to a galaxy of legendary musicians like Bharat Ratna Pandit Bhimsen Joshi, Vidushi Kishori Amonkar, Pandit Mallikarjun Mansoor, Vidushi Girija Devi, Pandit Birju Maharaj, Pandit Kishan Maharaj, Ustad Zakir Hussain, Pandit Swapan Chowdhury and of course his elder brother Pandit Ajoy Chakrabarty, and from the southern fringe Padmavibhushan Dr. M. Balamuralikrishna or T. N. Sheshgopalan and so many others of the time in thousands of concerts both in India and abroad. While accompanying them SANJAY lost no time to pick up the gems from their Raga renditions of different schools or gharanas. This golden opportunity brought him a great privilege in the making of his own individual style of Khyal and Thumri singing in his later life, as Sanjay admits in gratitude. 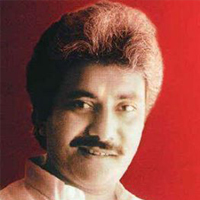 With virtues of his natural flair in writing lyrics in his vernacular and setting them in his own composed tune, a good volume of attractive songs came out of the hands of Sanjay in his early youth. Famous vocalists like Asha Bhonslay, Manna Dey, Kavita Krishnamurthy, Hariharan, Radhid Khan, Shaan, Kunal Ganjewalla, Sunidhi Chauhan as well as his elder brother Ajoy Chakrabarty had sung many of his compositions. 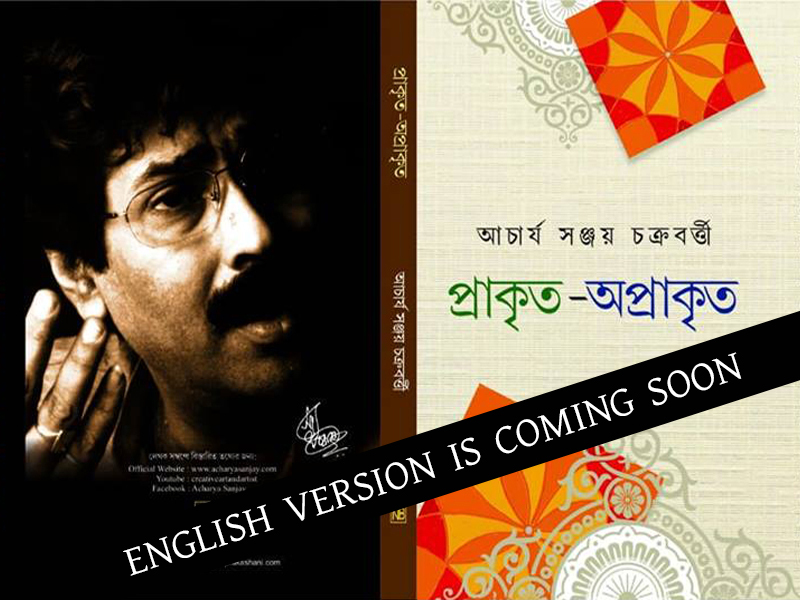 During this period Sanjay came in close contact with immortal composers like Salil Chowdhury and Rahuldeb Burman. The searching zeal for the different linguistics of Indian music kept haunting SANJAY to learn instrumental music from his early teens. 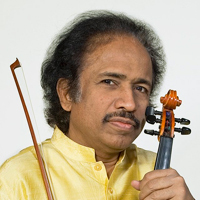 SANJAY began to learn "TABLA" and soon after became a household name as a Tabla Accompanist in musical soirees of the locality and surroundings. In his school days SANJAY had occasions of attending such few hundreds of soirees even at the State level with both vocal and instrumental artistes. Urged for playing pure Indian classical music as a SOLO performer, SANJAY fell in love with the great elegance of SITAR and took to learning this majestic instrument from none other than the legendary maestro PANDIT NIKHIL BANDOPADHYAY of Senia Gharana (a most dignified school of Indian Raga Music headed by TAANSEN). 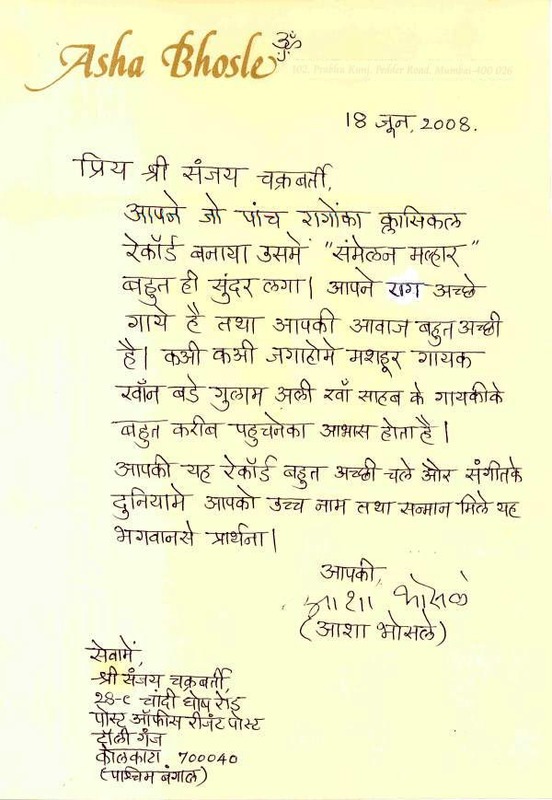 After his sudden demise SANJAY continued learning SITAR under tutelage of Pandt Ajoy Sinha Roy of same lineage. With the musician's mettle in his heart, SANJAY did so well with his new instrument that his SITAR RECITAL started being staged in several places at home and abroad before long. Blessed with all aforesaid virtues – vocal rendition, playing instruments, writing, composing backed up with studies of science in his early general academics SANJAY has today unfolded the hitherto unexplored mystery of the science of better living – PRAAN SANGEET evolved out of his decade long research work into the secrets of Indian perennial music in perspective of human physiologies with the grace of his ultimate Gurus Sri Sri Premananda Tirthaswami and Sri Sri Sadananda Brmhachari. but nowadays technology itself invents technology & technology guides us what to do. A time will come when humans cannot compete with machine and will gradually get lost. Be a part of us and Save the World with "Praan Sangeet " (Music for life). Listen what is Praan Sangeet?